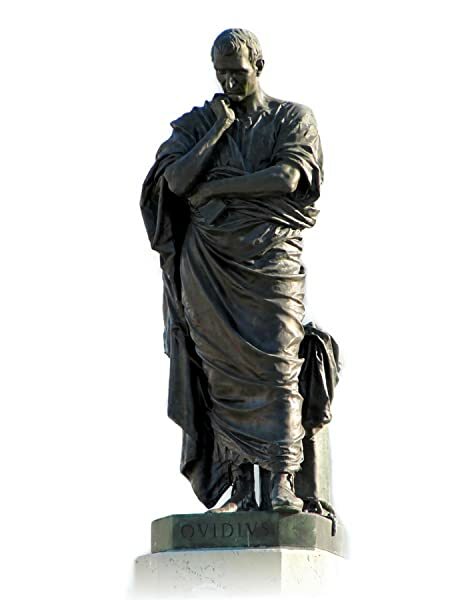 Ovid was born on March 20, 43 B.C. After holding brief judicial posts as a young man, Ovid turned to writing poetry. Works such as Ars amatoria and Metamorphoseswere very popular, but for reasons that remain mysterious today, Emperor Augustus banished him to the island of Tomis in 8 B.C. Ovid wrote Tristia andEpistulae ex Ponto in exile. He died in Constanta, Romania, in 17 A.D. 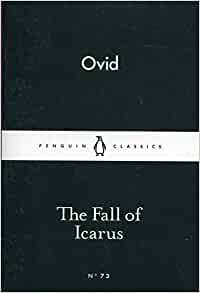 I'm ever so slightly disappointed with this as the Icarus story covers only a few pages and the rest of the book is a collection of myths from the metamorphoses kind of mashed together. All perfectly enjoyable but not what I was expecting. 5.0 out of 5 starsDip into Ovid! While being a nice and easy to understand translation of a classic story, it is only an extract from the metamorphosis and isn't really worth buying over the full book as it is such a short segment of one of the greatest works of classic literature. Buy the full book and stop yourself from spending any money on a short extract. Bit confusing as one story roles into another but good.